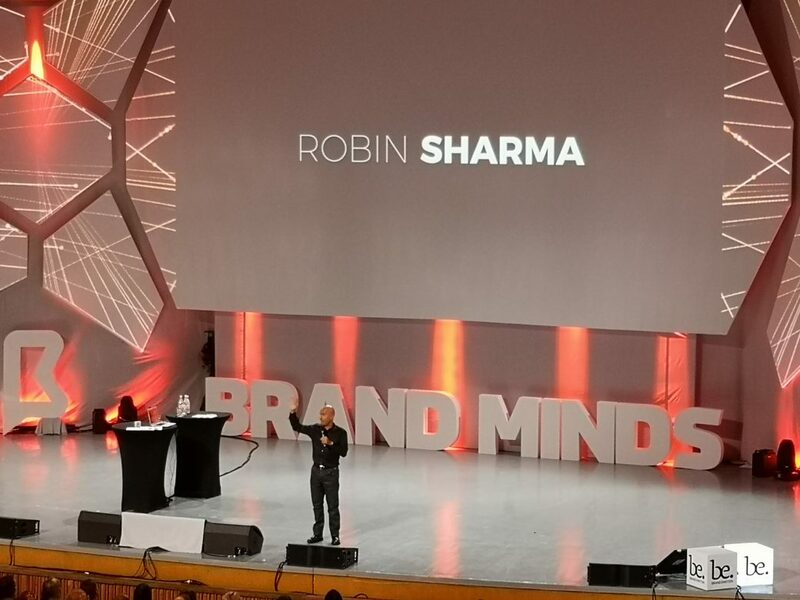 Leadership was the keyword during the first talk of the day at Brandminds 2018 in Bucharest, with Robin Sharma’s “Lead without a title”. It was a good choice to start the conference, I believe, as the speech was more on the inspirational side rather than passing on results to studies or some heavy knowledge. 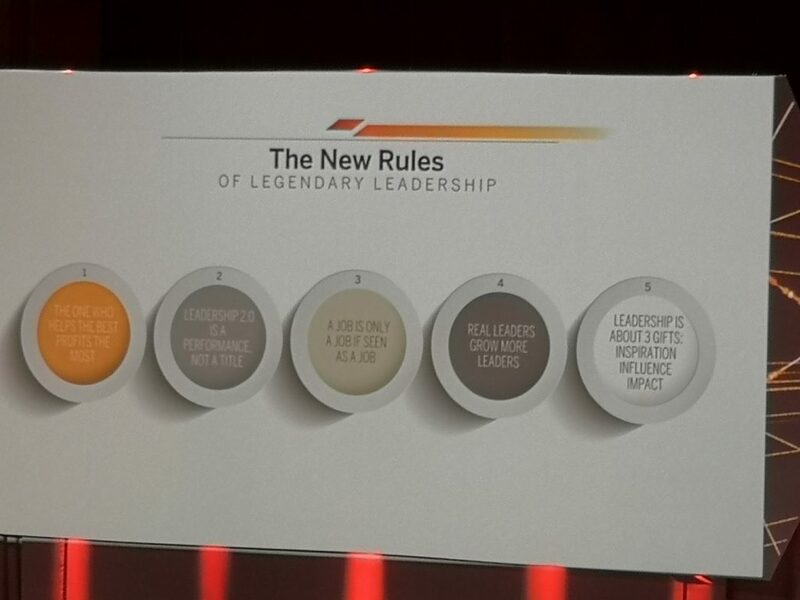 For me personally, it was a good reminder of some key concepts when leading and working with other human beings. Just to give a little structure to this blogpost, I’ll take the liberty of classifying the topics he discussed about into several areas. It will also make more sense for the structured minds (wink). How productive and creative can you be when no-one is watching and when there’s nothing in it for you? Are your works excellent, magical? The moment you fall in love with your product and/or success, that moment is the start of your fall (e.g. Nokia, MySpace). You need to always keep the spark going, and serve. In the end, you will never rise more in your life than your character. Than what you believe you can do. Your inner life drives it all: your mindset, your heart-set, your health-set and your soul-set. When you die, nothing else will matter except who did you become and how many people you served.